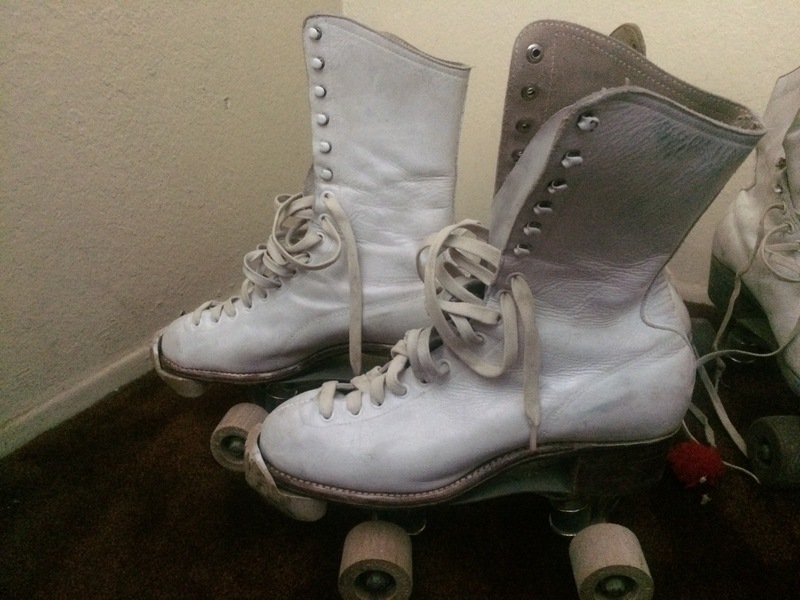 Bought some awesome vintage Chicago roller skates on eBay and thought it would be nice to get them ready for the weekend. Here they are. With wooden wheels! I think my kidneys would pass out if I roller skate with these wheels so I decided to try with my own wheels for outdoor use. 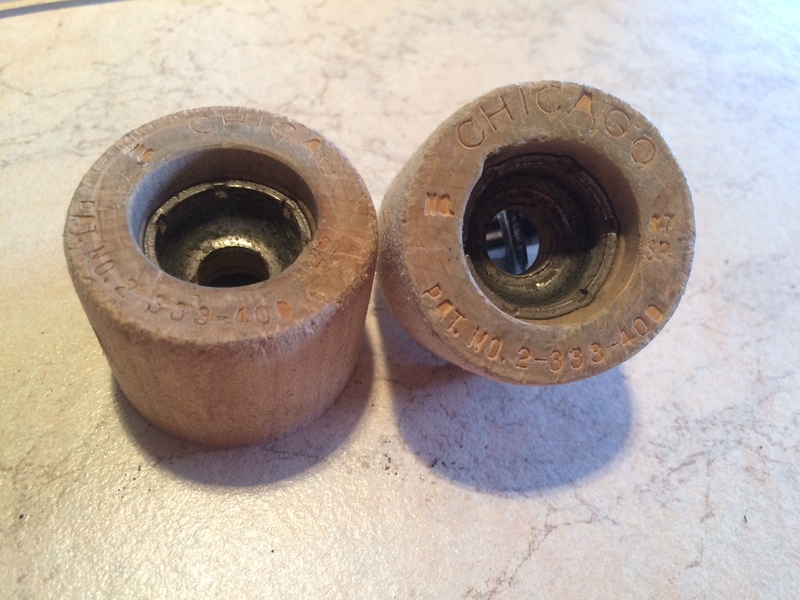 I’m used to one (1-ONE) nut in my derby skates when I change wheels. 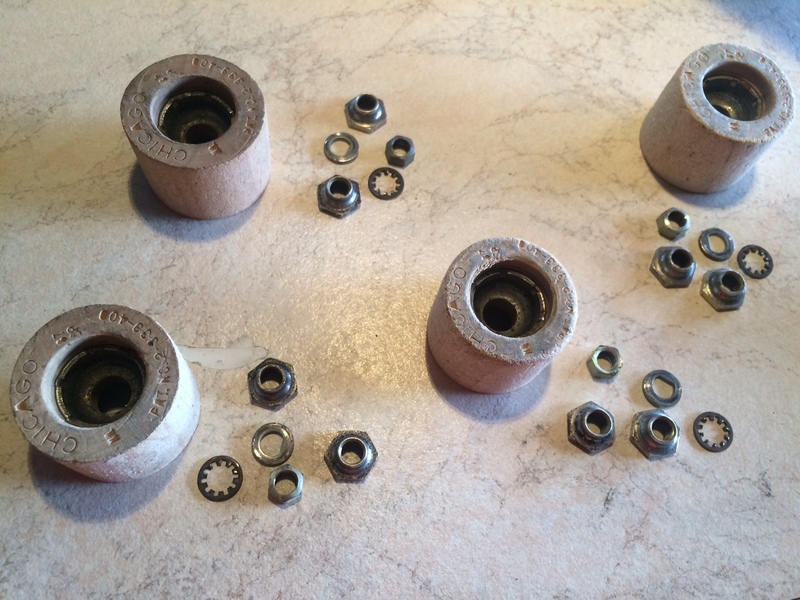 Here I had to remove three nuts in total pr wheel! Wow! 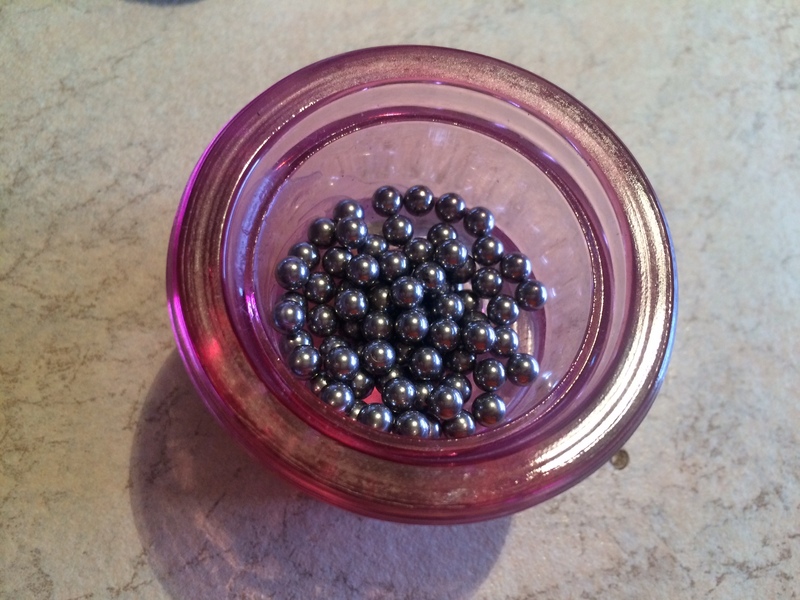 And the «bearings» is just loose marbles inside the steel center of the wheel. Mindblowing, haha. Really cool to see how it all used to be, the marbles is still perfect and the wheels spun like a motherf*cker on the skates. And here they are. Still looks brand new. 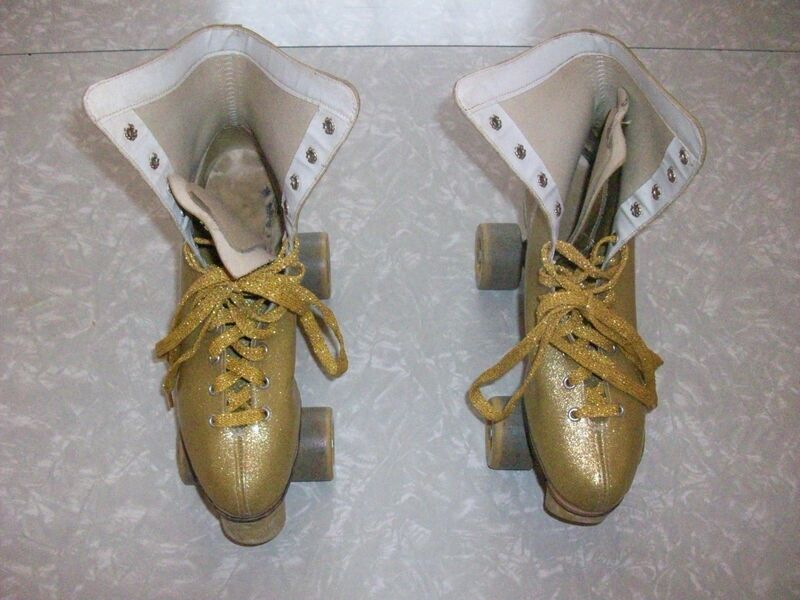 All I need now is new laces, the ones that came with the skates is too short. So I’ll have to check for longer ones. And I have to make pom poms! Gots to have pom poms.